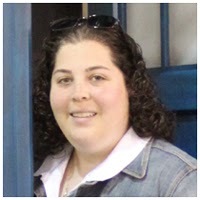 Posted at: 3/08/2010 02:42:00 PM . This offer is only good for Sam's Club members, but I decided to post it anyway. 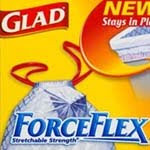 Members can request a free sample of Glad ForceFlex garbage bags. They will ask for your membership number on the request form to verify that you are a member so have your card handy.